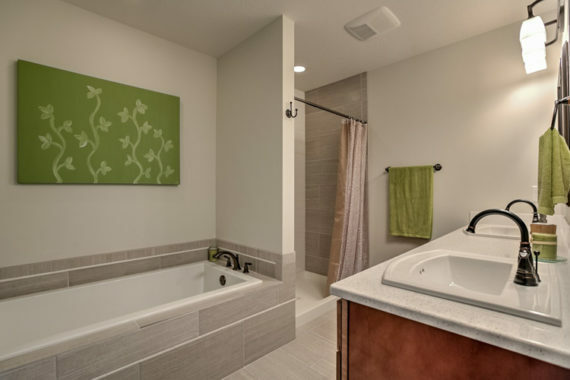 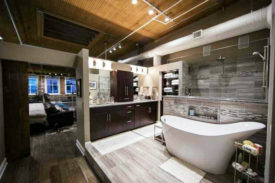 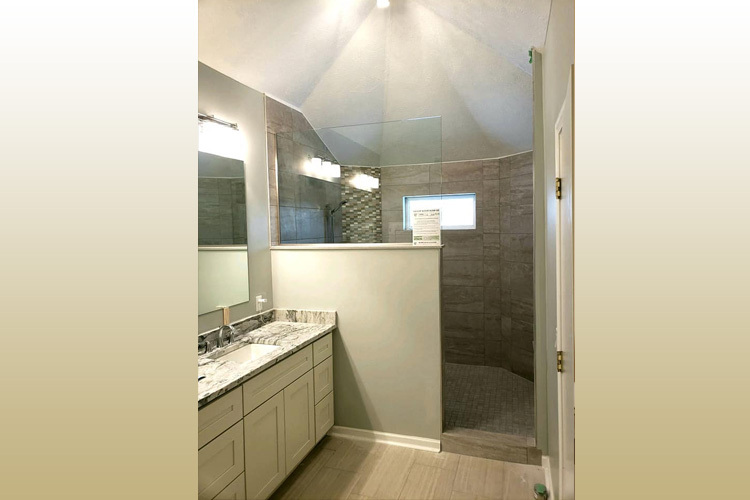 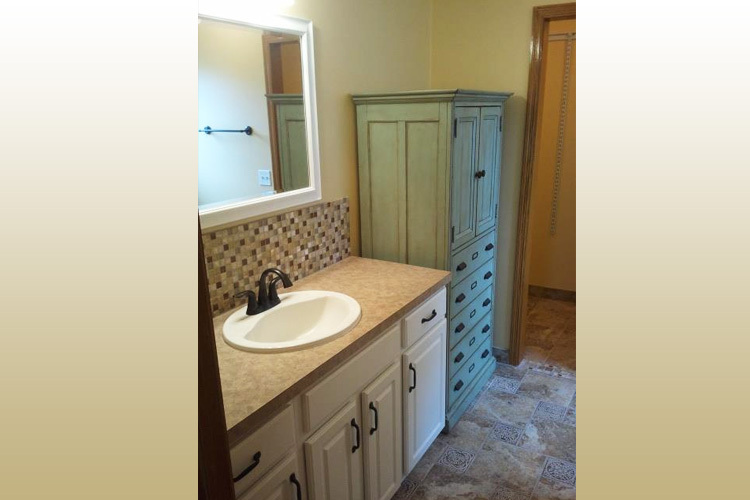 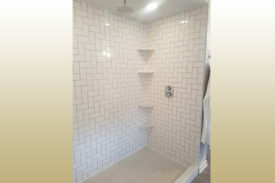 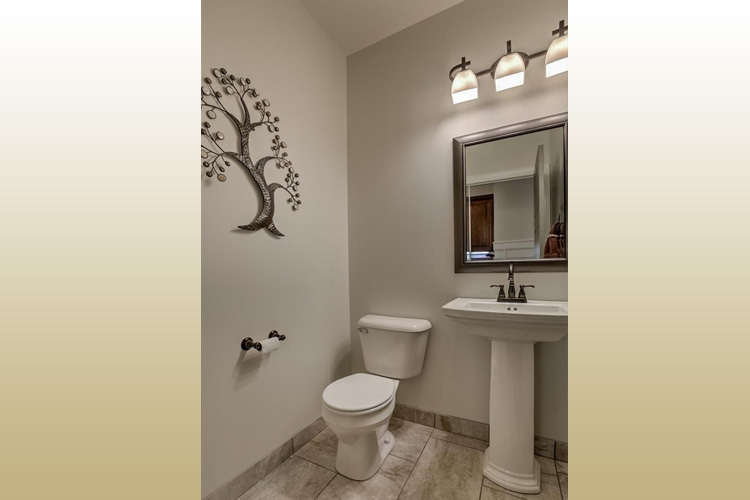 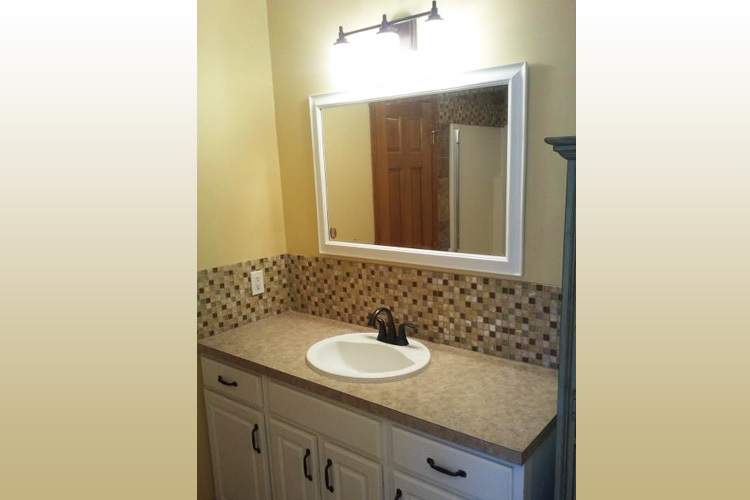 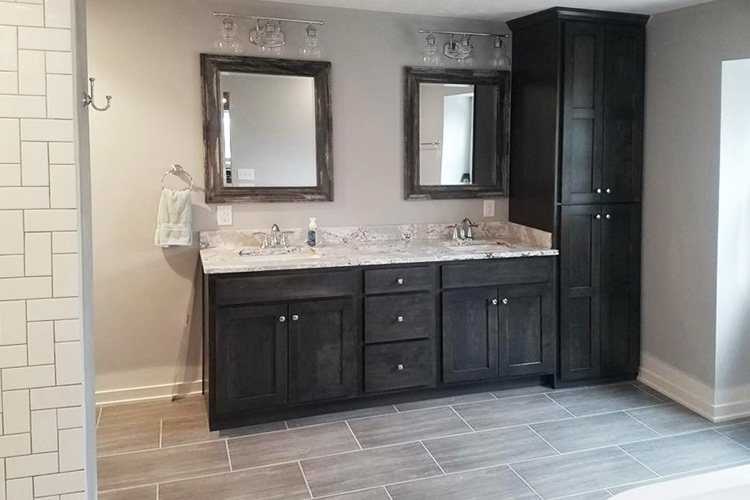 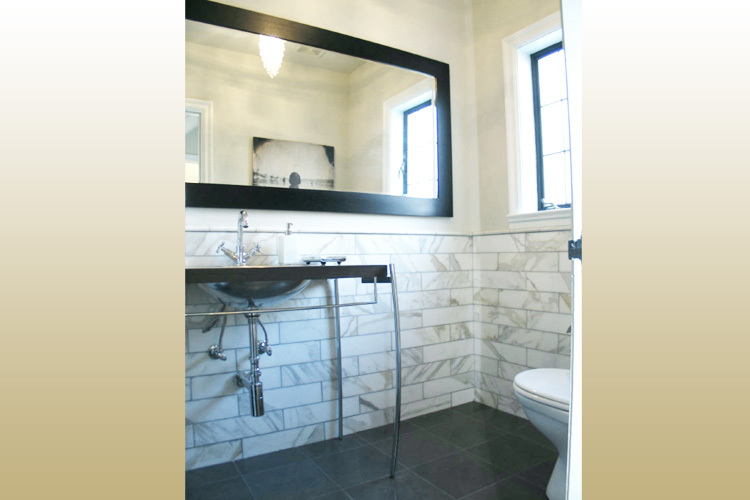 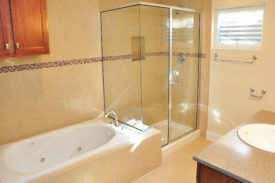 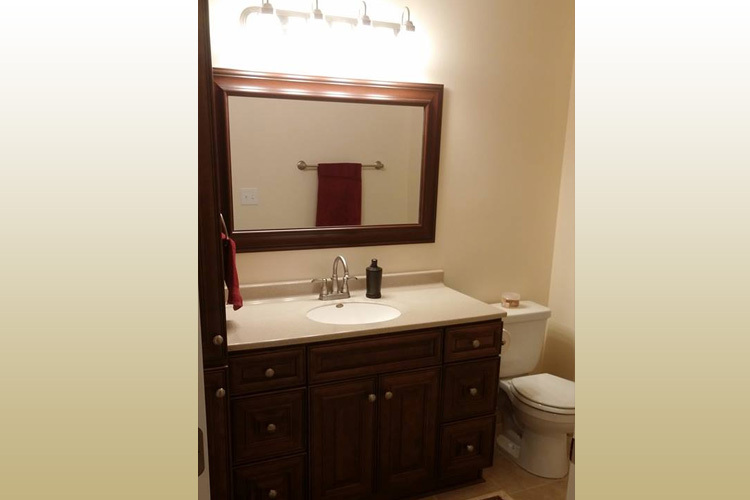 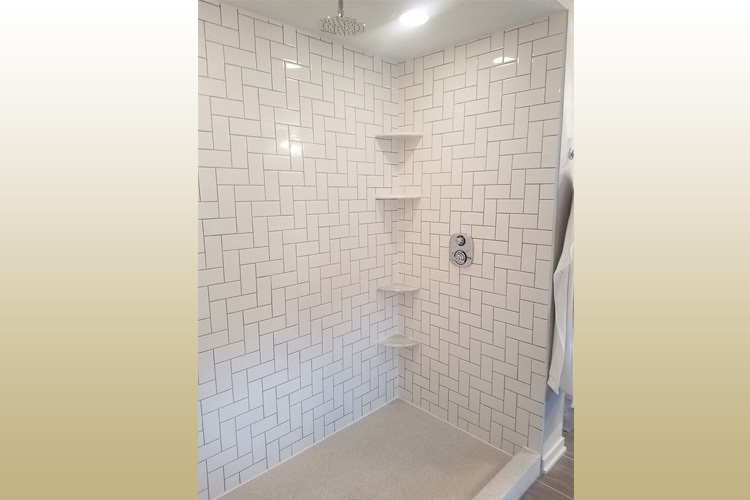 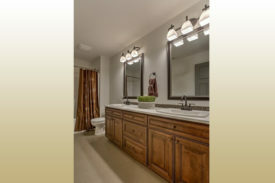 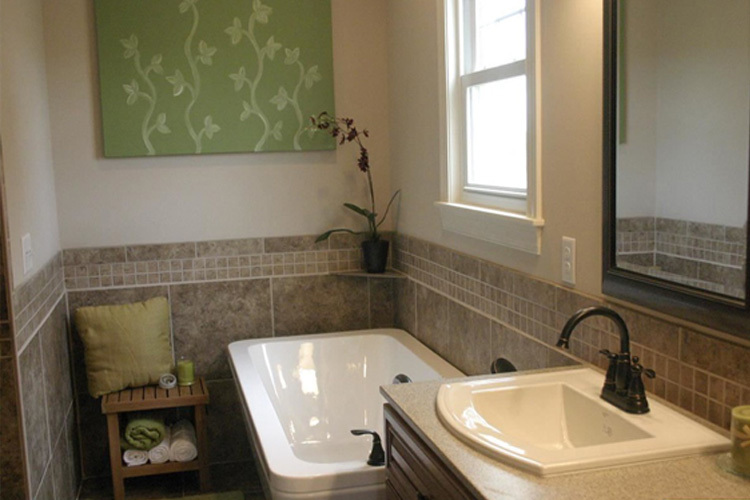 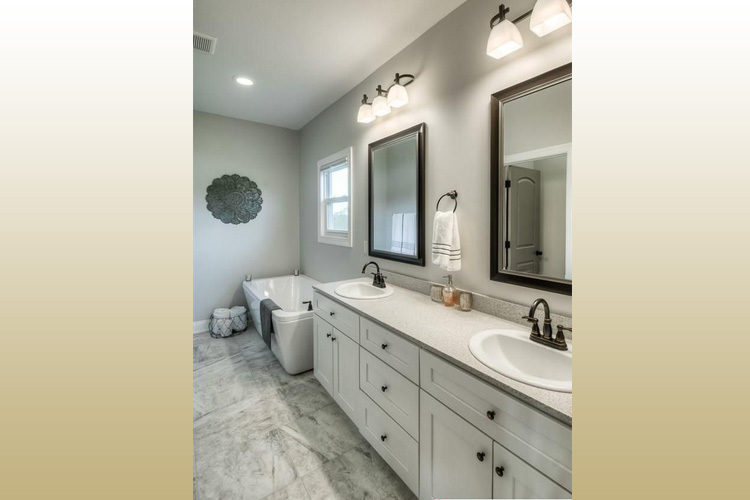 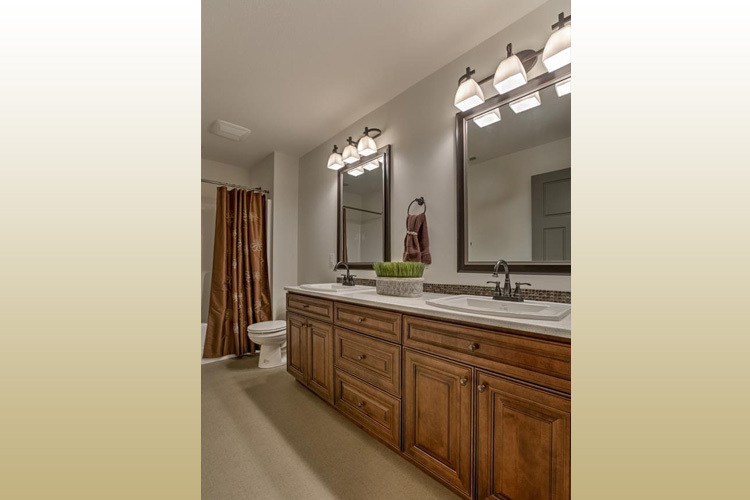 Vantage Design & Construction offers full or partial bathroom remodel services high quality materials and expertise you can count on. 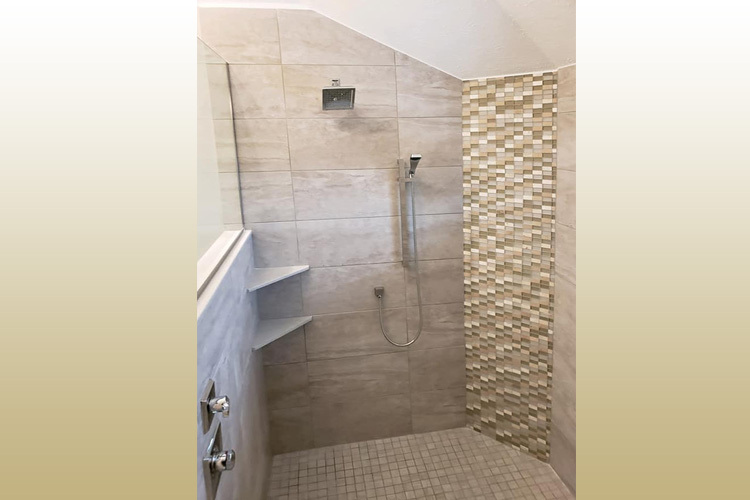 We listen to your ideas and needs and offer a variety of renovation solutions to transform your space and satisfy your aesthetic preferences. 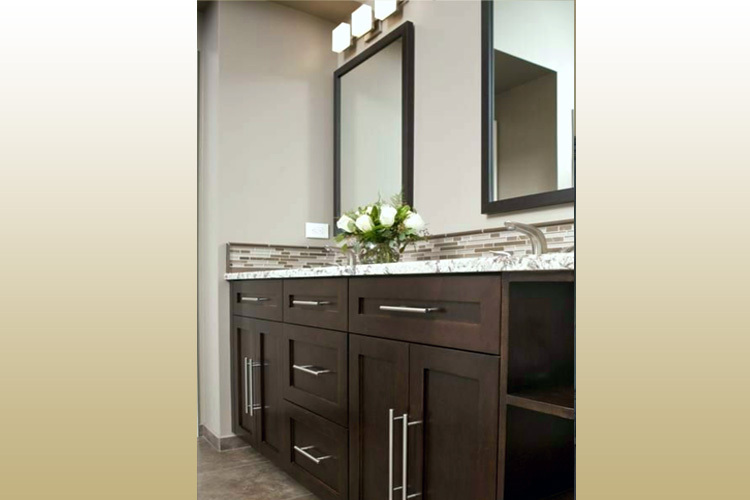 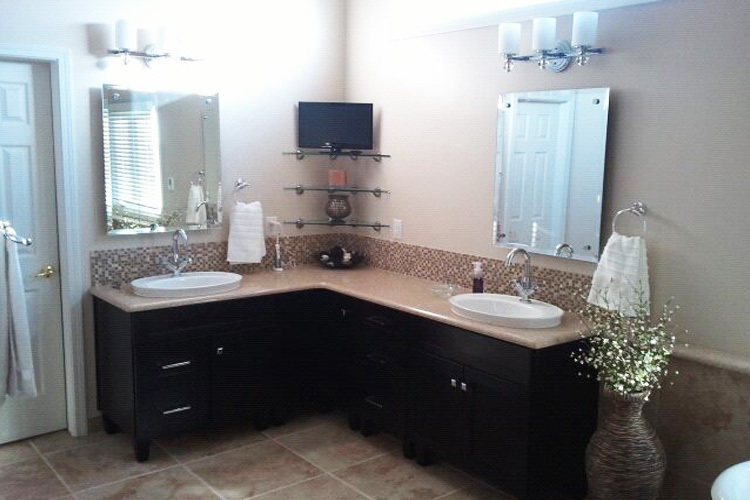 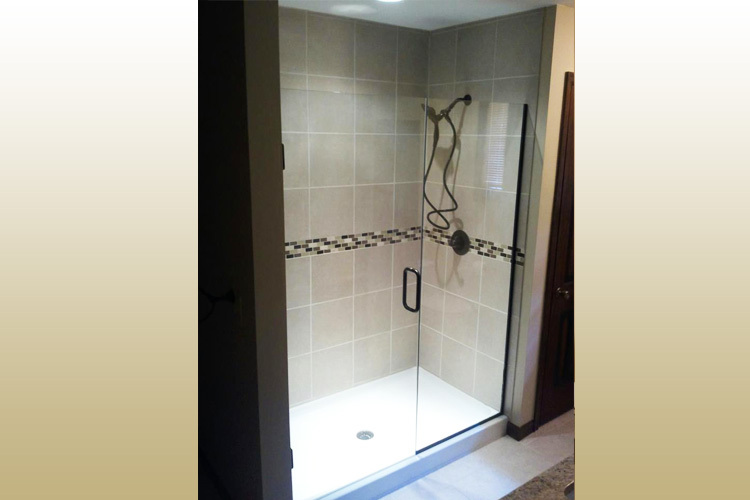 We strive to make the remodeling process seamless with as little disruption in your lifestyle as possible.